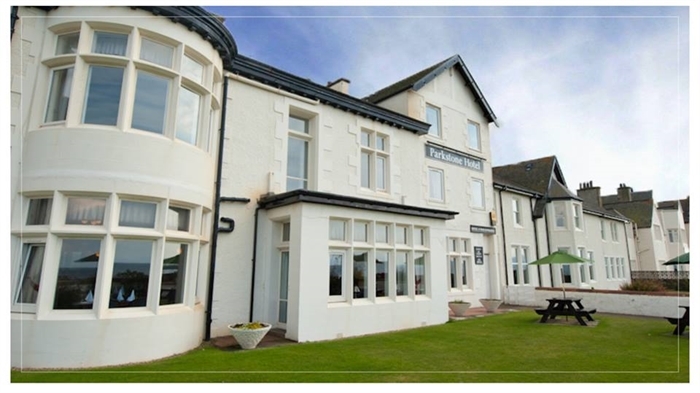 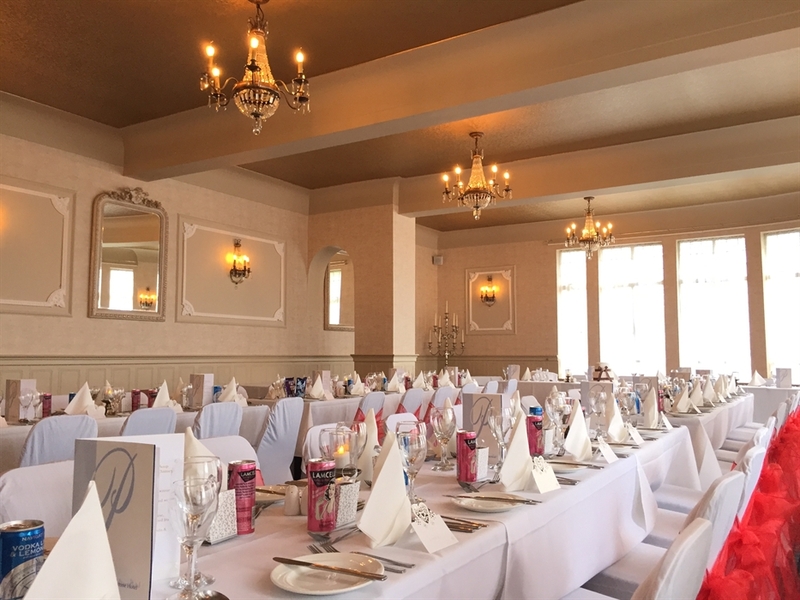 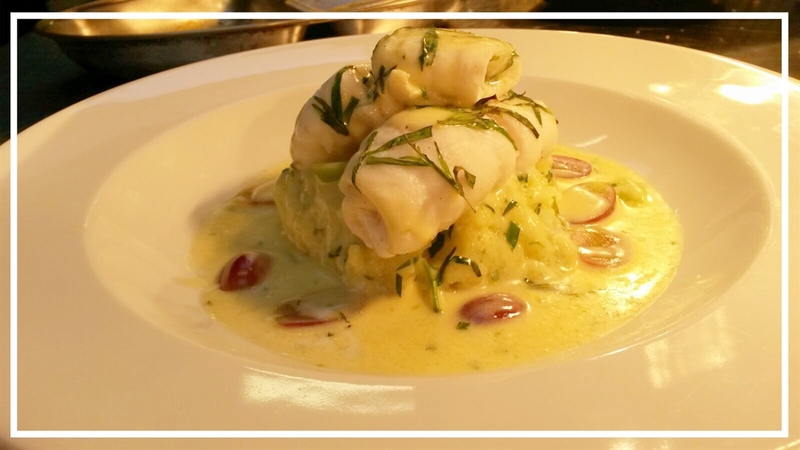 Delightful Seafront Hotel with Lounge Bar, Restaurant and function rooms. 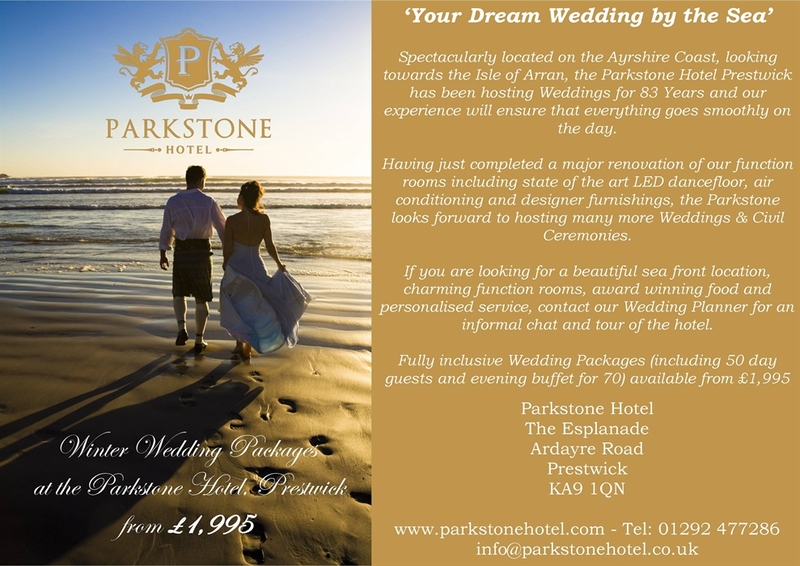 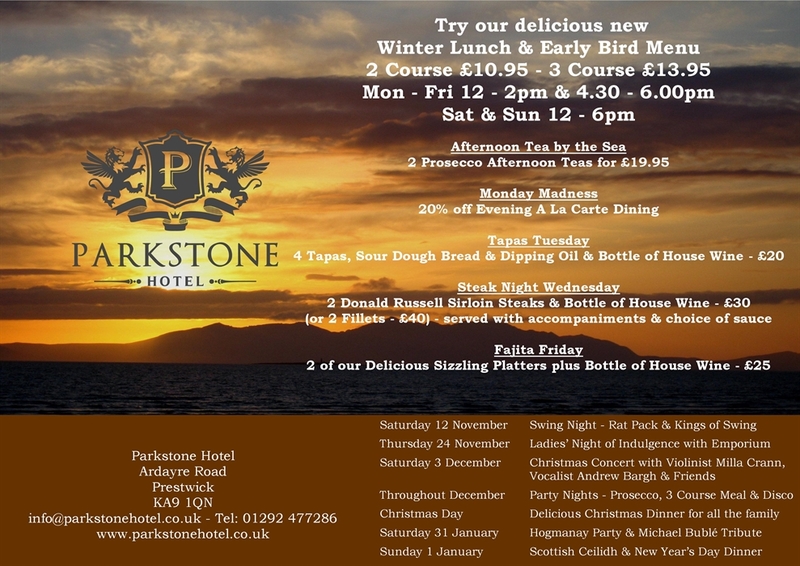 Welcome to the Parkstone Hotel in Prestwick. 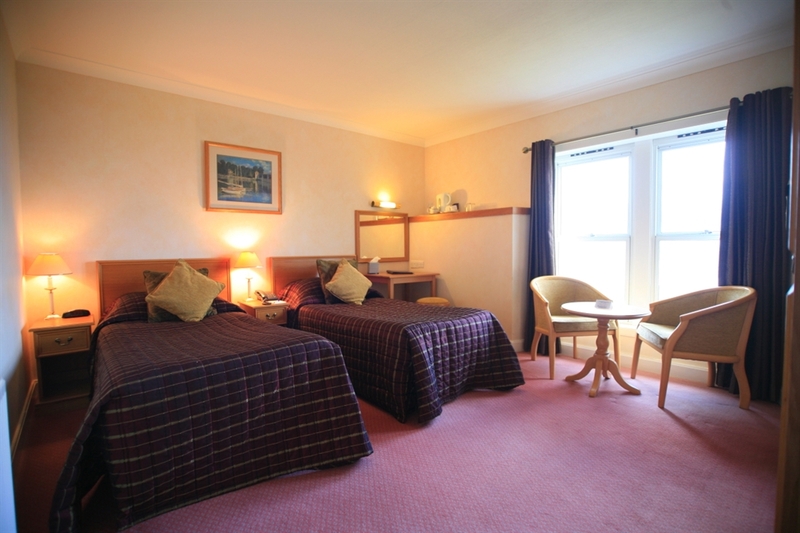 We offer 30 bedrooms (non-smoking) all have their own bathroom, TV, direct-dial telephone, hairdryer, toiletries and hospitality tray. 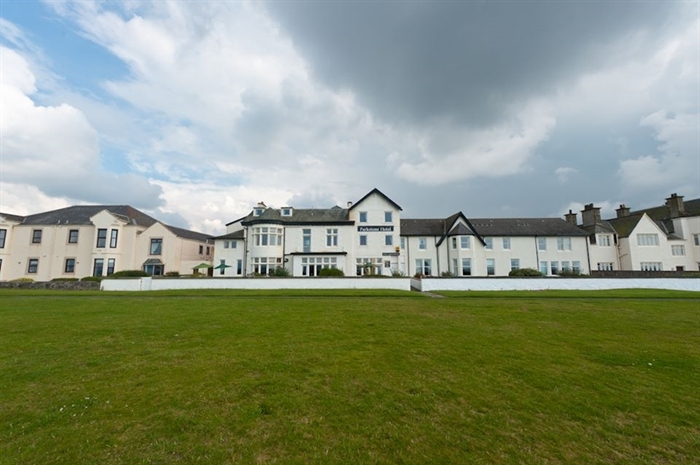 On the ground floor there is Restaurant 33 overlooking the seafront and a well stocked bar where you can sample one of the many malt whiskies on display. 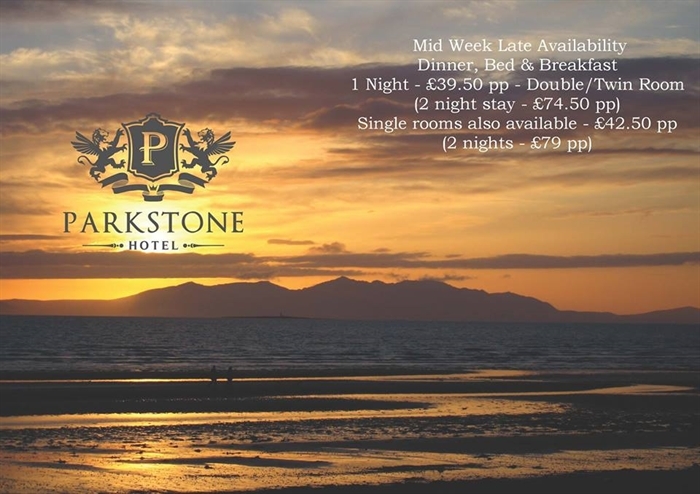 There is a 24-hour Reception service that allows for late arrivals and early morning departures. 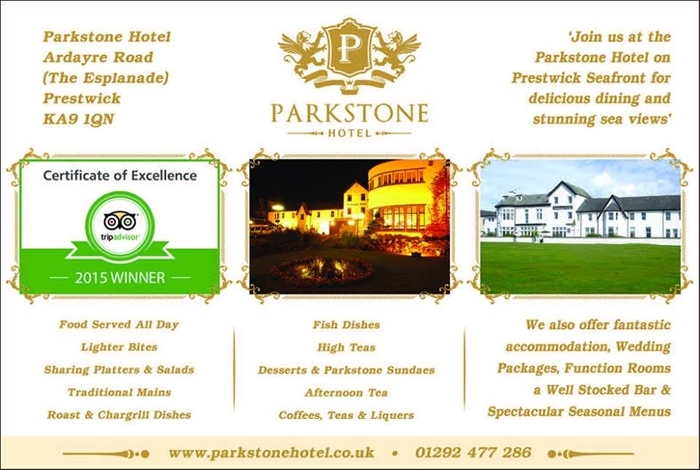 If you are leaving the Hotel prior to 0700 hours (0800 on Sundays) a Continental breakfast will be served, thereafter cooked breakfast is available until 0930 hours Monday-Saturday and 1000 hours on Sunday. 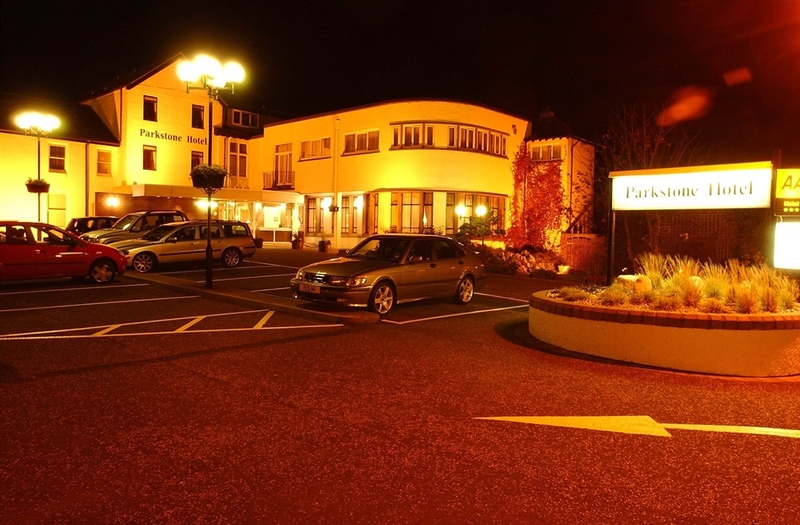 Car Hire and Airport transfers can be arranged at an additional cost. 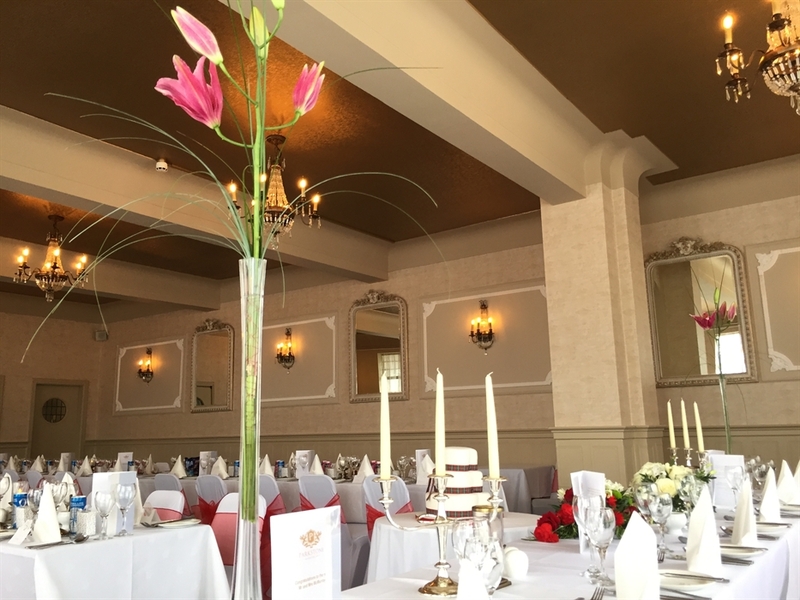 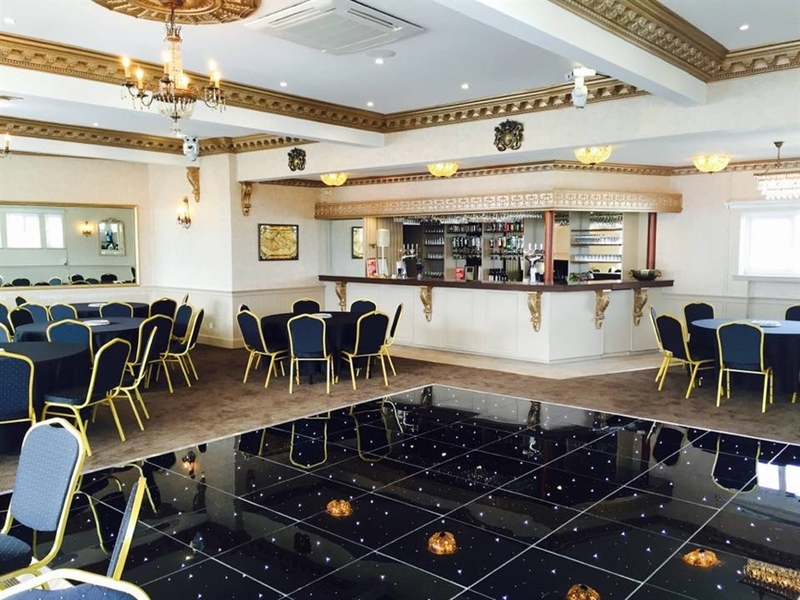 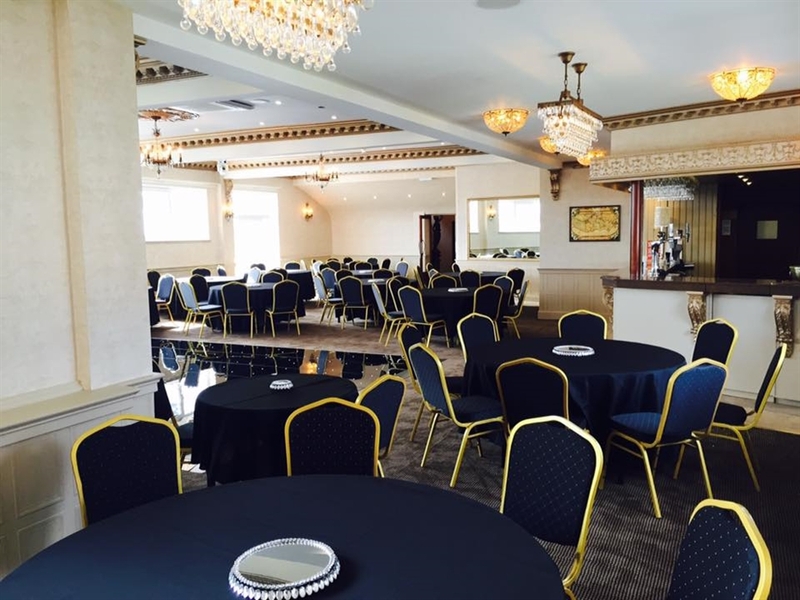 There is also a large Function Suite comprising Dining Room and separate Ballroom. 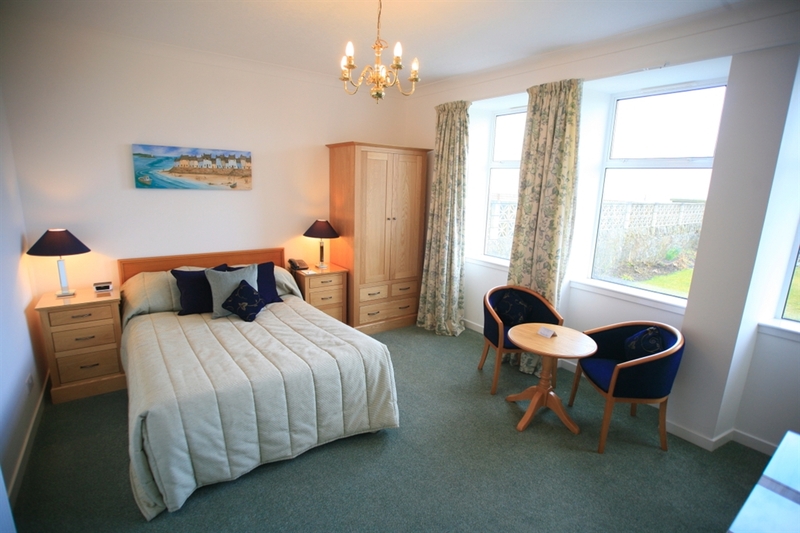 Free WiFi and internet facilities available.